Want to be part of Rapport Festival 2019? 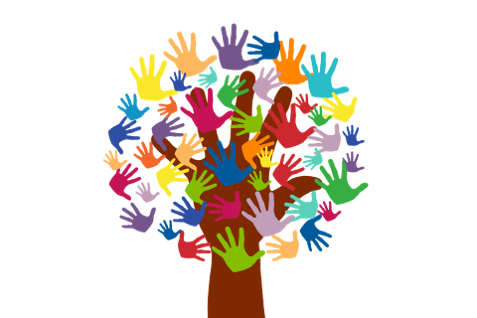 We are looking for enthusiastic and proactive people who are keen to help elevate African Diaspora artists and practitioners. If you have experience or are looking to gain experience in the below areas don’t waste a second, join the Rapport Festival team for our 2019 events. 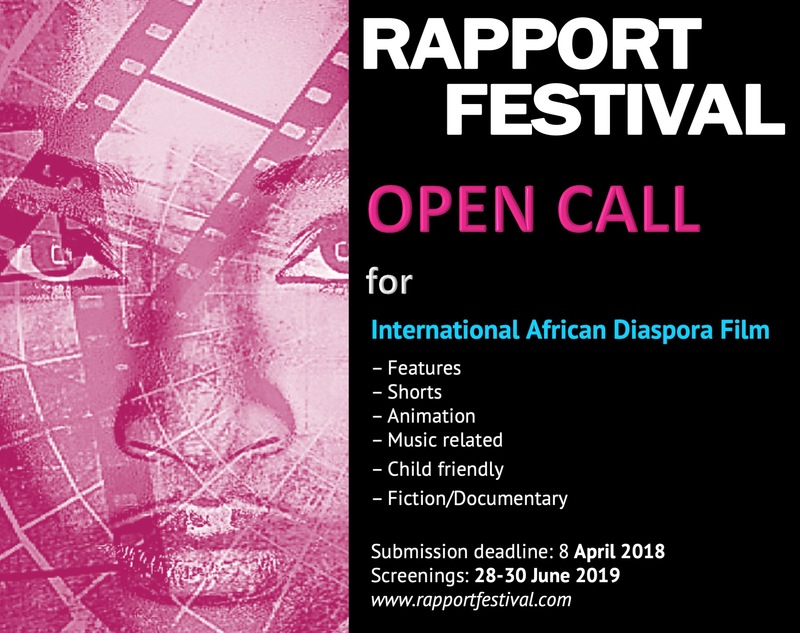 Call for submissions from African Diaspora filmmakers wishing to have their films screened during Rapport Festival (28-30 June 2019). WAIVERS ONLY (contact us for a waiver code). Rapport Festival is inviting African Diaspora/African Heritage filmmakers, producers, directors, writers, DOPs, narrative focussed animators … to submit their films to us. Rapport Film Festival is a celebration of African Diaspora filmmakers. The content doesn’t have to be exclusively African Diaspora focused in nature. We’re looking for content that is a reflection of how the diaspora engage with the medium and sees the world. Film screenings will be held at Whirled Cinema, London, 28-30 June 2019. Special deals for UK or Caribbean short film submissions. Apply under UK Filmmakers Only – Shorts or Caribbean Filmmakers Only – Shorts categories. WAIVERS ONLY (contact us for a waiver code).